*VIPs will be sold on the local ticketing system via the "BUY VIP" link below. *VIP Check-in emails with all necessary details you will need in order to participate in the VIP event will be sent to the email address provided by you during checkout 1-2 days before your event. 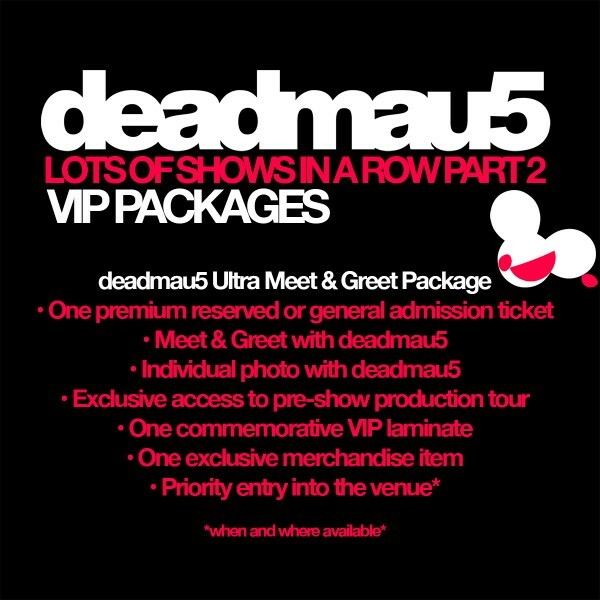 If you have not received your VIP Check-in email 1-2 days before your event, please make sure to check your Junk / Spam folders. If you are still unable to locate the email, please contact Fan Support.